You know when you're standing on a long line, waiting to check out, and you see all the goodies surrounding you? All of a sudden you find yourself grabbing some extra things you didn't plan on buying and throwing them in your cart! Yes, we are all guilty of it! Sometimes those impulse buys end up being my favorite purchases. What are you keeping at your register? Point-of-purchase retail sales is a great way to rack up higher retail income, and if you are stocking good, quality products, your clients will love you for it! 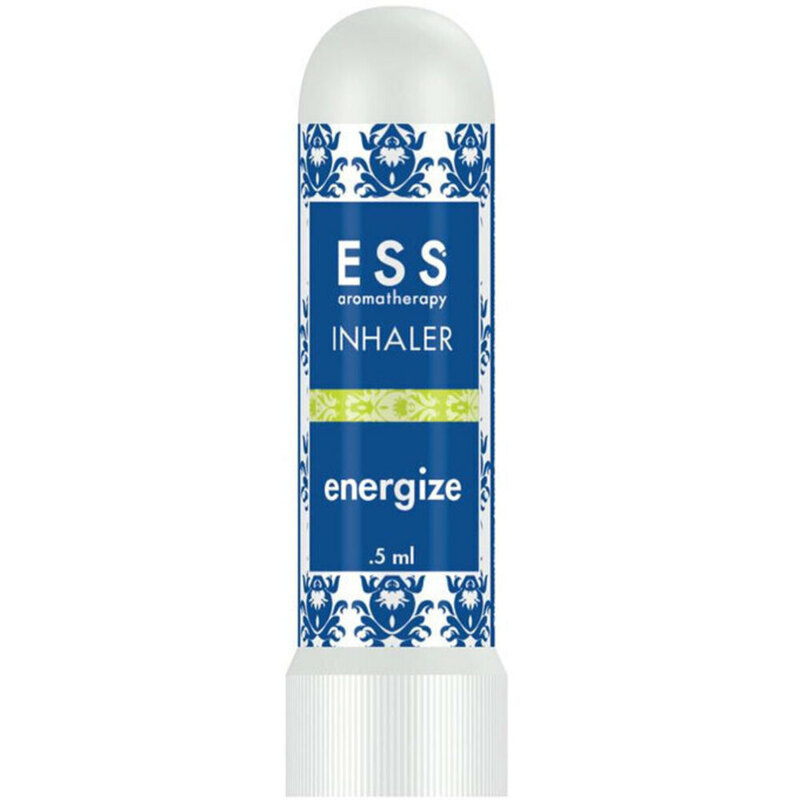 These inhalers are perfect for home or travel. 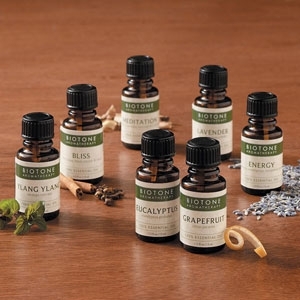 Available blends include Breathe In, Headache Relief, Immune Boost, and, Sweet Dreams.